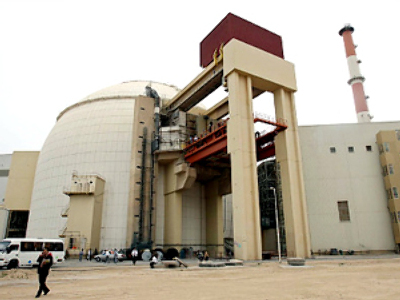 Iranian and Russian officials say Iran’s primary nuclear power plant in the city of Bushehr will be operational by the middle of this year. Construction began in 1974 but was abandoned five years later. In the 1990s, Russia took over the building of the project, but it has been dogged by delays. 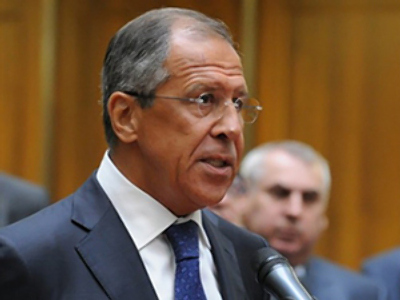 Moscow says the plant is purely for civilian purposes and cannot be used for any weapons program. At the moment there are still some tests to be finished at the power plant. Iran has been subjected to three sets of sanctions by the UN Security Council over uranium enrichment. At the moment the UN body is considering a new round of sanctions. 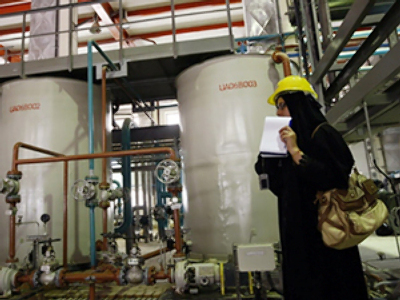 The major stumbling block in the talks between Iran and the West has been uranium enrichment. The international community wants to supervise nuclear fuel processing to make sure it is not used for military purposes. At the end of last year Iran agreed to ship part of its nuclear fuel to Russia and France for processing but then went back on its commitments. Iran says it wants an alternative to the plan. According to AP, which quotes unnamed diplomatic sources, in a January 6 meeting with IAEA chief Yukiya Amano, the chief of Iranian delegation to the agency said his country would exchange enriched uranium only on domestic soil and only simultaneously for research reactor fuel.